I mean, the instrumentation is very different. Obviously, there is some overlap, because we do have strings and we do have violin and cello and things like that that I use in Game of Thrones a lot, too. But other than that, it was very, very different. 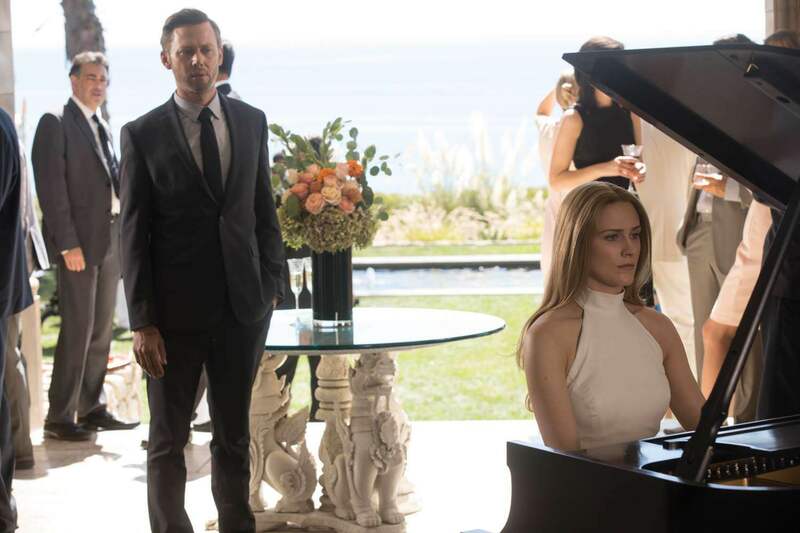 There was only one piano piece in the entire sixth season of Game of Thrones, whereas in Westworld, the piano is used everywhere. It’s really the most dominant instrument. The two big sides to the score are, on the one hand, the Western-inspired music that we use when we are in the theme park – that has a lot of acoustic instruments, kind of reminiscent of the Western genre, with acoustic guitars, and so forth. And then, on the other hand, we have the electronic side, the robots and the control room and when we’re inside where they repair the robots, et cetera, and that’s very electronic and synthetic. And so there’s really two different tonalities that I’m using in instrumentation, and the piano was the perfect bridge between the two, because it works in both worlds. The idea always was, rather than starting with a full arrangement of the piece, that there is a sense of assembly, just like the visuals give away, too. You see things being built, and in the show, obviously, we’re dealing with the robots being built, the whole park being built, and so the idea with the score was, also, these instruments come in one after the other and have a very precise placement, and, again, it represents an assembly. There’s more in the full article, including Ramin’s discussions of the now-legendary piano covers of famous pop songs, so be sure to give it a read. 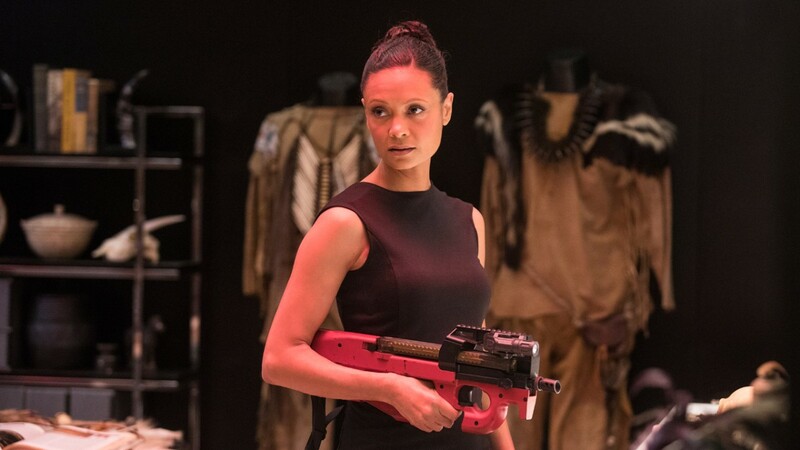 Did you notice the piano acting as the bridge between the two different worlds in Westworld? Have any thoughts about where the score can go in the second season? Be sure to share them in the comments below. Djawadi is incredibly talented. So glad that he is finally receiving the deserved recognition. His scores for both shows are unique and captivating; I never tire of the opening credits. Looking forward to his GOT concert this spring. Thanks for post this awesome!. I’m a long time reader but ive never commented till now.